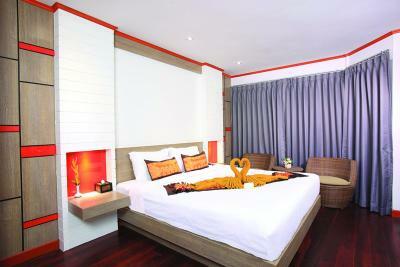 Lock in a great price for Phi Phi Natural Resort – rated 8.2 by recent guests! 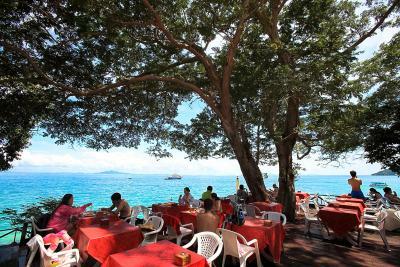 The location, the breakfast, the staff, the ambiance, the music/singer in the restaurant on the beach. Beautiful resort surrounded by beautiful trees and flowers. The pool was perfect with amazing beach views. The beach at the resort was gorgeous and you can take a quick boat ride to Ton Sai Beach to shop. The rooms were nice and the free waters each day and free breakfast was a major plus. The staff was lovely and made our trip to and from the island incredibly easy. The gardens, trees, birds & the general environment was very tranquil. The staff are fantastic & were super helpful. 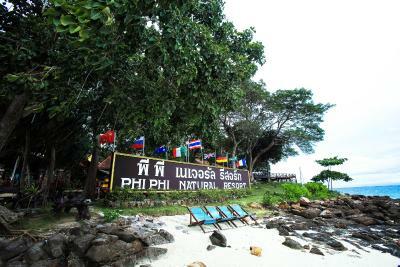 Phi phi natural resort was exceed my expectation, environment was very beautiful, you can see ocean from your room. 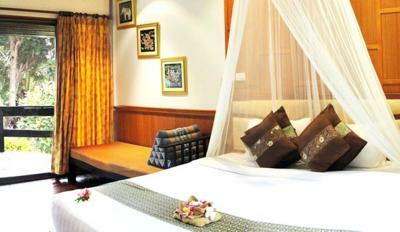 We stayed in hotel is located in Leamthong Beach which is good for relax and quite place. Great location, lovely beach, very green. Special thanks to the awesome receptionist Sky for her great assistance. 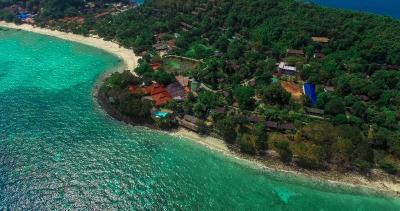 Its the best beach to stay at on phi phi. The cottage we had was great. 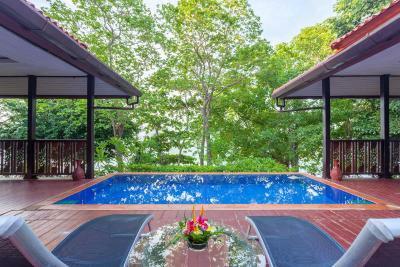 Phi Phi Natural Resort This rating is a reflection of how the property compares to the industry standard when it comes to price, facilities and services available. It's based on a self-evaluation by the property. Use this rating to help choose your stay! 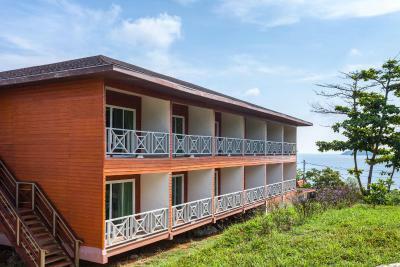 This beachfront property on Phi Phi Island offers wooden cottage-type accommodations. 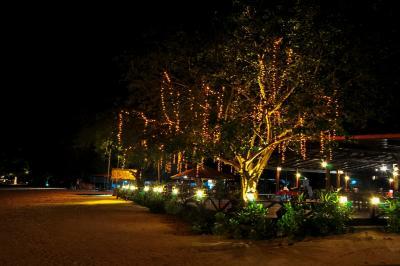 Phi Phi Natural Resort features an open-air coffee shop and a sea-facing outdoor swimming pool with a children’s area. The property's public area has free WiFi. 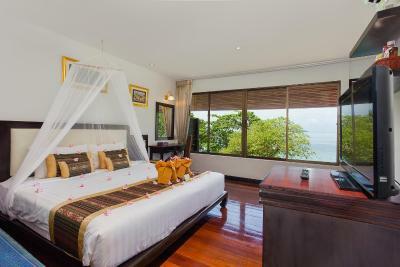 Phi Phi Natural Resort is 28 mi off the coast of Phuket and Krabi. 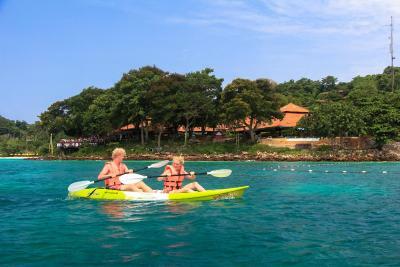 Boat transfers are available from both Phuket and Krabi twice a day. 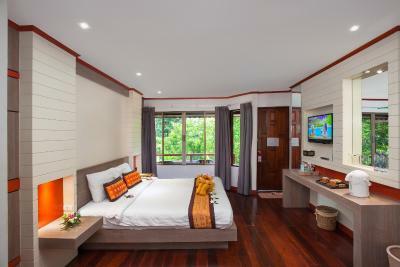 Featuring wooden interiors with Thai décor, the air-conditioned rooms have a TV, tea/coffee making facilities, slippers, and fridge with mini-bar. 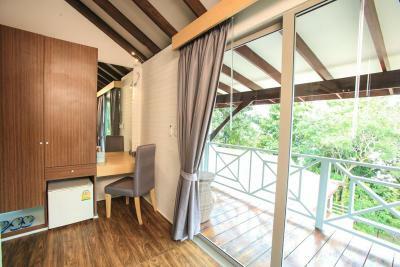 Guests can enjoy garden or sea views from the seats provided on the private balconies. 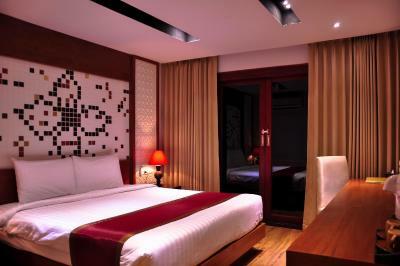 Each room has a private bathroom with a shower and hairdryer. 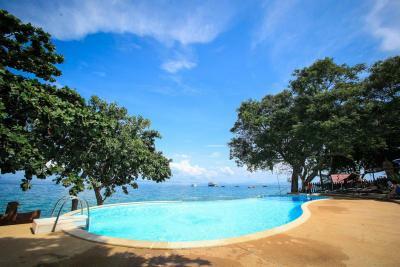 After a dip in the pool, guests can relax on the sun loungers and enjoy the ocean views. 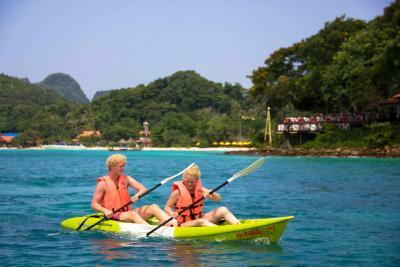 Water activities on Phi Phi Island include snorkeling, scuba diving and island-hopping. 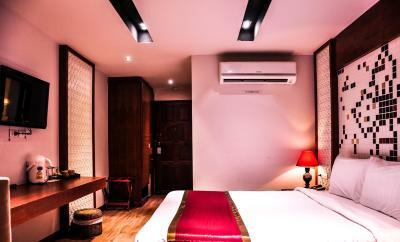 The resort also provides laundry and dry cleaning services, currency exchange and tour arrangements. 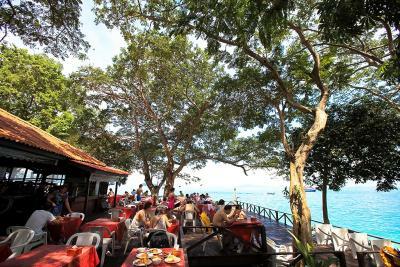 International and Thai dishes are served at the Sea View Terrace and Coffee Shop. Refreshments and alcoholic drinks are available at the Pool Bar. 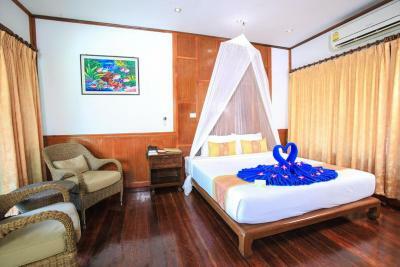 When would you like to stay at Phi Phi Natural Resort? 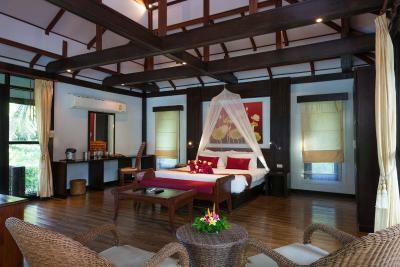 This seaside cottage-type room features a separate living room and a large private balcony with ocean views. 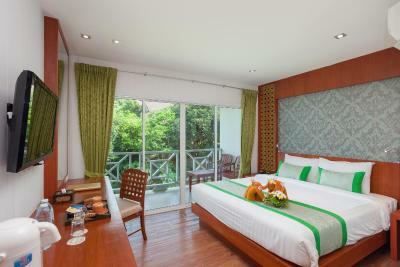 On tropical gardens, this cottage-type room offers additional space and a private balcony with garden views. 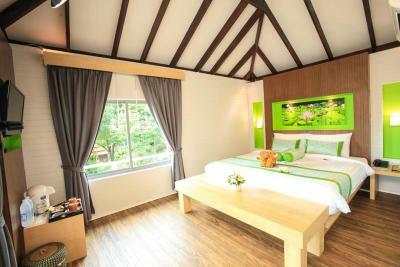 Located upon a hill in the far corner of the resort, this air-conditioned room features a TV, an electric kettle and a mini-bar. Free toiletries and a hairdryer are included in the private bathroom. 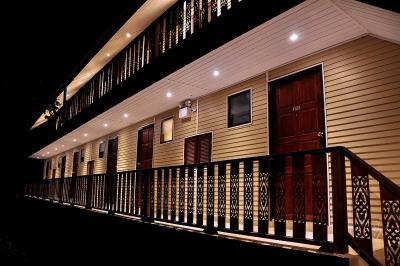 Perched on a slope of a hill, rooms are fully equipped with modern furniture and decor, a safety deposit box and a TV. An electric kettle and a fridge are also appointed. 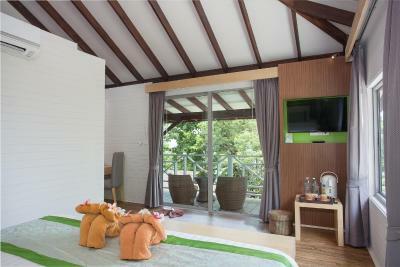 Its private bathroom is well supplied with a shower and free toiletries. 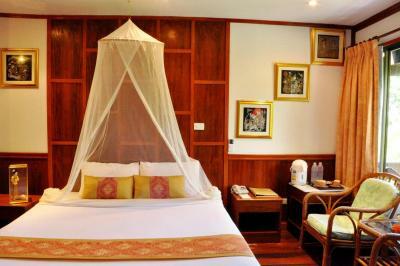 House Rules Phi Phi Natural Resort takes special requests – add in the next step! Phi Phi Natural Resort accepts these cards and reserves the right to temporarily hold an amount prior to arrival. Friendly, helpful people. Lovely setting. Loved it. If the breakfast had capacino it would have been perfect. The beach and location were perfect. 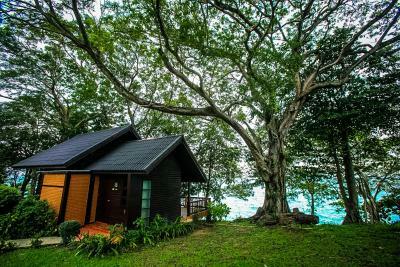 The cabins were so clean and beautiful. The private beach and pool were more than I could ever imagine. The staff was friendly and attentive. They even met us on the ferry and got our luggage. It was so perfect. We loved every minute of our stay. Perfect paradise. The English was a challenge. The staff was extremely friendly and tried to help despite the language barrier. Only slight downside was the evening meal we tried at onsite restaurant which was a bit disappointing. 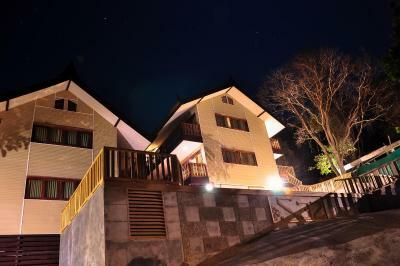 Very helpful and lovely staff, in a beautiful and peaceful location. Their fire show in the evenings, about 3 times a week. It was interesting, but went on too long with loud music that made conversation in the restaurant next to it impossible. The soft music with throw back songs on other evenings was much nicer. 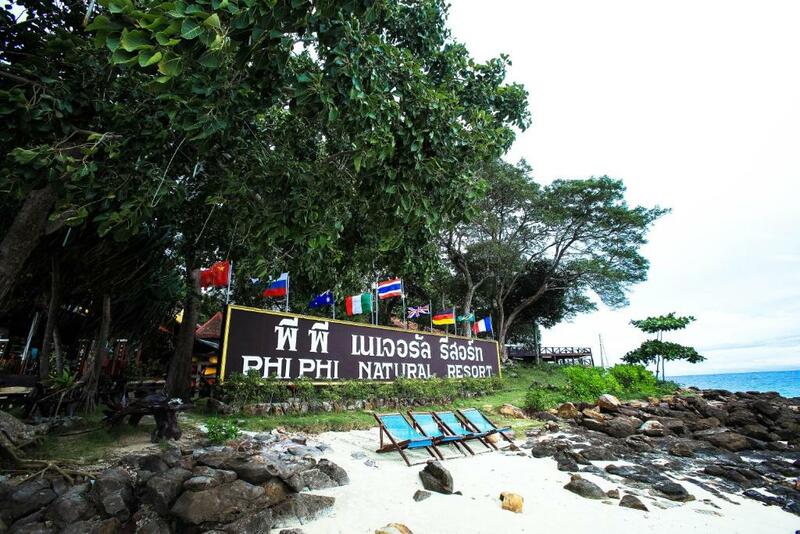 The absence of the transfer from the hotel to the main city of Phi Phi Don. 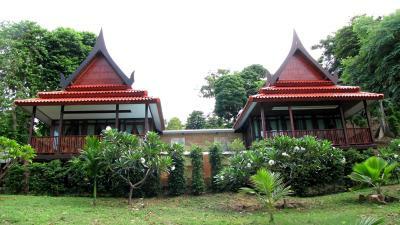 The little bungalows in the garden are very nice, the pool just right by the sea is splendid, the beach is nice and the restaurants around the hotel are great. The breakfast was perfect! 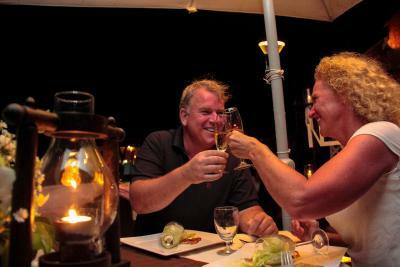 Highly recommended for the couples and families looking for a peaceful or romantic vacation. I thought the drinks were a bit over priced. There were a lot of bugs at the bar so maybe adding citronella candles might help. However, I did appreciate the bar tender bringing me bug spray, but I still was bit up. Toom Next to school. Noisy in the morning, breakfast only to 10am. Pillow and bed uncomfortable, room smells mouldy, needs renovation, very old.